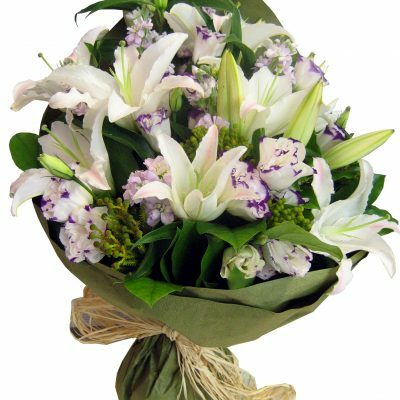 White Lilies are flowers that work as protection charms and are hence planted by people in their gardens, so as to keep evil spirits away. 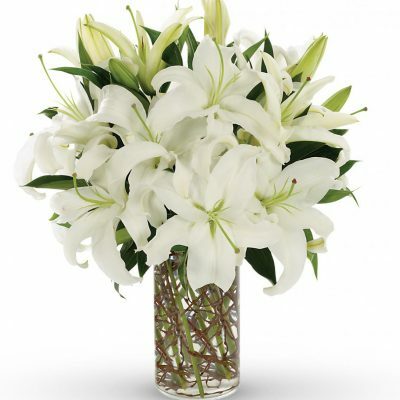 White lilies also signify charisma and purity. 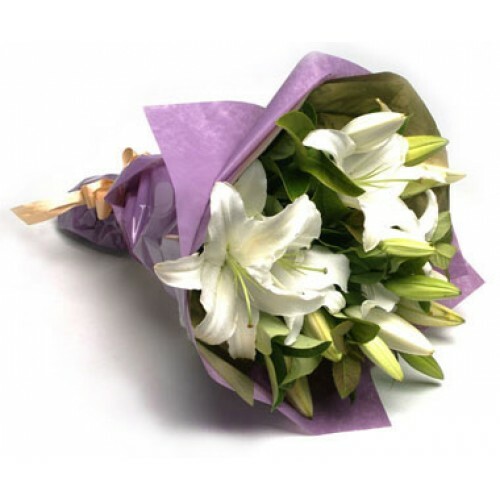 A white lily bouquet is best suitable to be given to someone you sympathize with, or to someone you have huge respect for. 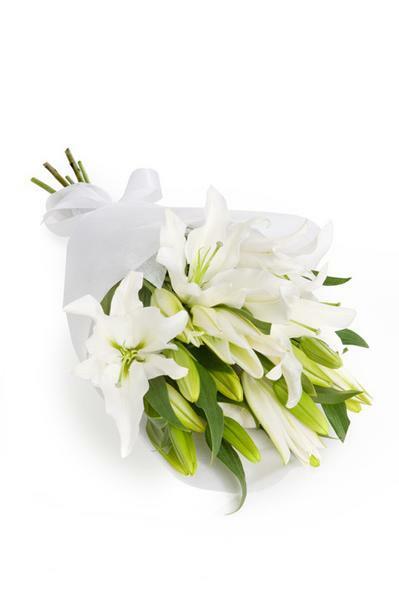 Someone who is unique in its own beautiful way should be given white lily flowers. 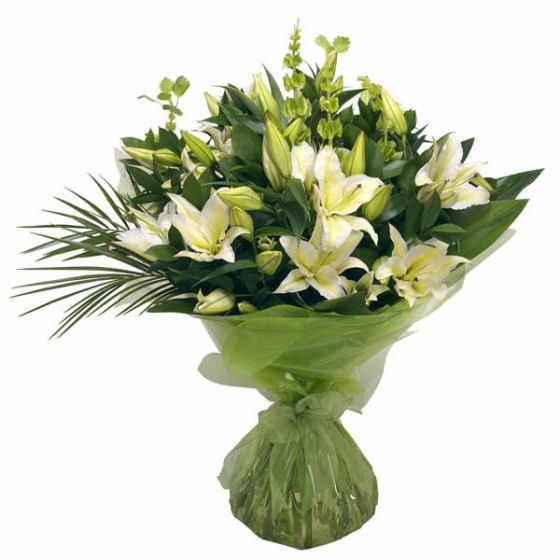 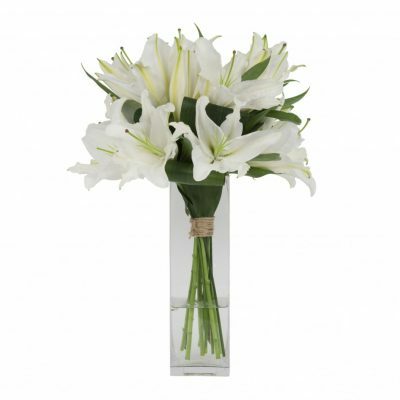 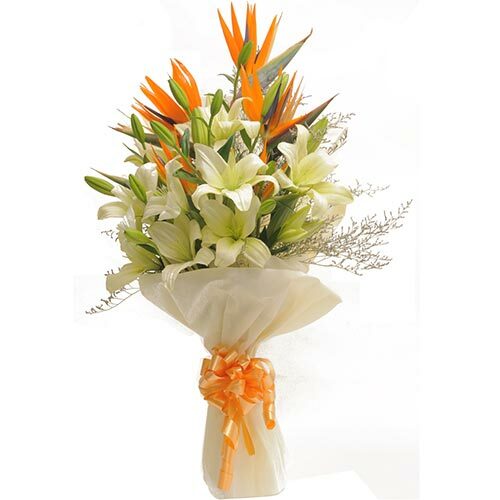 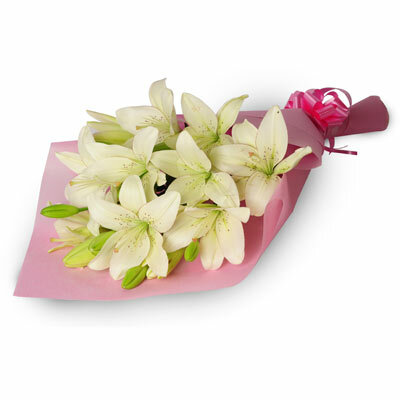 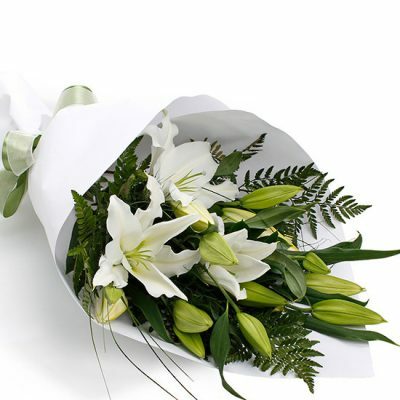 Wish A Flower provides its customers a beautiful range of white lily flowers which are available for both midnight delivery as well as same day online flower delivery.